It’s a sentiment shared by many well-meaning, health-oriented men and women. 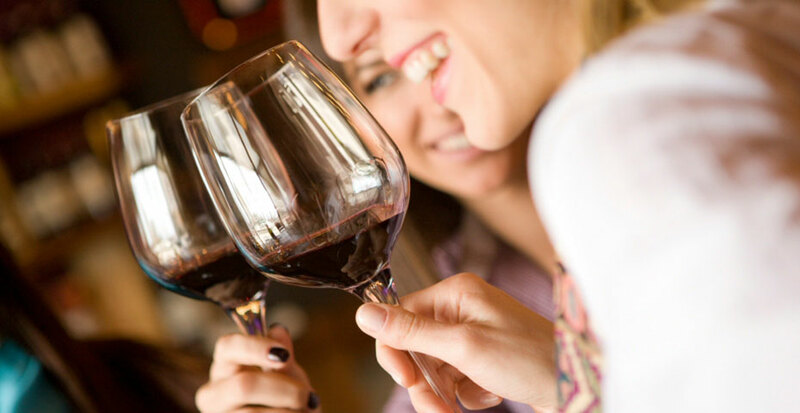 Wine-o-clock is a term to signify the growing emergence of women itching for their first glass of wine to signal the beginning of “me” time. So in other words, it’s that moment when you “take a load off” and relax from the hectic day that you’ve just had. And this is precisely why wine-o-clock is something that has resulted in the rise in the number of women drinking. Because of anxiety based triggers. Simply put, it’s stressful, busy lifestyles where women are juggling numerous responsibilities at full speed – including motherhood, work and relationships. You get to the end of the day and you want the fastest way to relax. Cue the glass of wine! So here begins the health dilemma. Most people would not know that alcohol is a type one carcinogenic – the same as asbestos and formaldehyde. And you would see people running a mile from those! Past research showed that a maximum of two standard drinks per day was the safest way to consume alcohol – however in the past few years there has been other research contradicting this. In 2009 the UK organisation, Breast Care, commissioned a One Million Women study on the impact of alcohol on breast cancer. And the results were staggering. The research findings showed that for every daily drink women have, their risk of breast cancer increased by 12%. So if you’re a regular two glass per night consumer, your risk of breast cancer increases to 24%. So in a nation that has a huge support for breast cancer awareness, why is it that very few women know about this statistic. That’s in addition to the long list of other health issues including fertility, liver disease, a long list of cancers and impact on mental health such as anxiety and depression.